Ballet Manila marked two significant milestones in April 1997: its transfer to a new base with a unique studio and its first official Ballet Manila Summer Workshop. Only two years old then, the company had been using an improvised studio in the Macuja home in Quezon City for its classes. It was also the same venue for The Lisa Macuja Summer Workshop which was first held in 1995, just months after BM was founded. In 1997, Lisa’s fiancé, business tycoon Fred Elizalde, had a studio built for BM beside his home in Pasay a few months before their wedding in June. This studio was quite a marvel. With high ceilings and only three walls, it offered a view of the compound’s lush greenery which was also reflected in the mirrors. As reported in the media, the studio was previously a pelota and basketball court. Extended to measure 36 feet by 48 feet, it was said to be the biggest of its kind in the country and could amply accommodate the company that then had twelve dancers and eleven dance scholars. Construction finished in a record three weeks, with dressing rooms also being built shortly after. It was the same space used by the first batch of Ballet Manila Summer Workshop participants numbering 36 students. 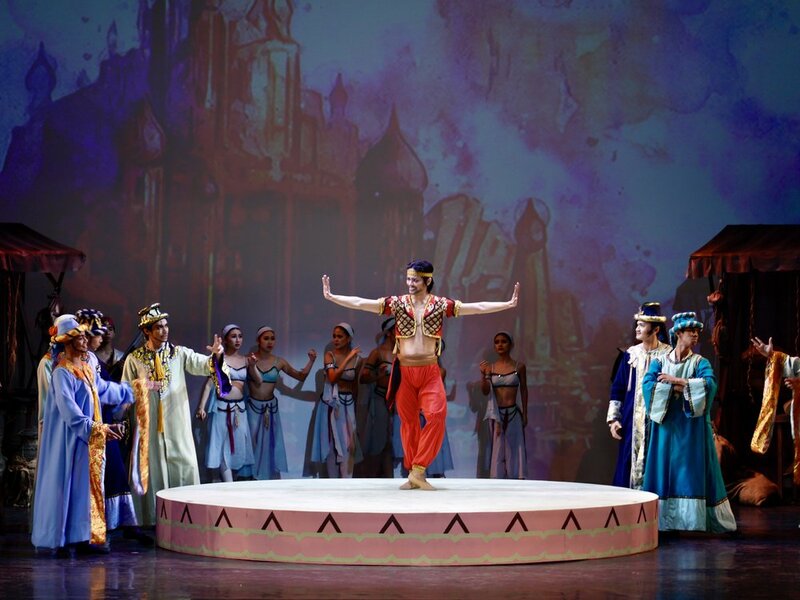 The workshop’s main draw was BM’s direct links to the Russian Ballet Academy of St. Petersburg, hence its offered training in the Vaganova method. 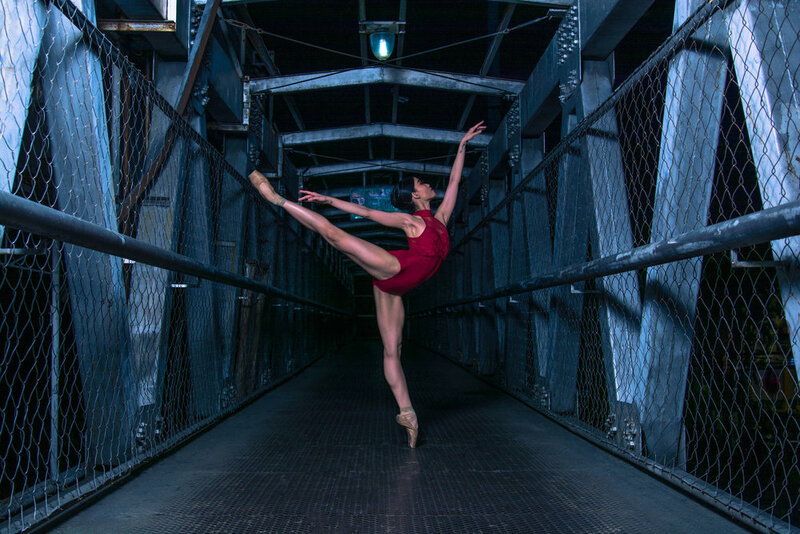 The workshop started on April 1, culminating on June 4 with the recital Carmen and Other Ballets where participants got to perform alongside company artists. 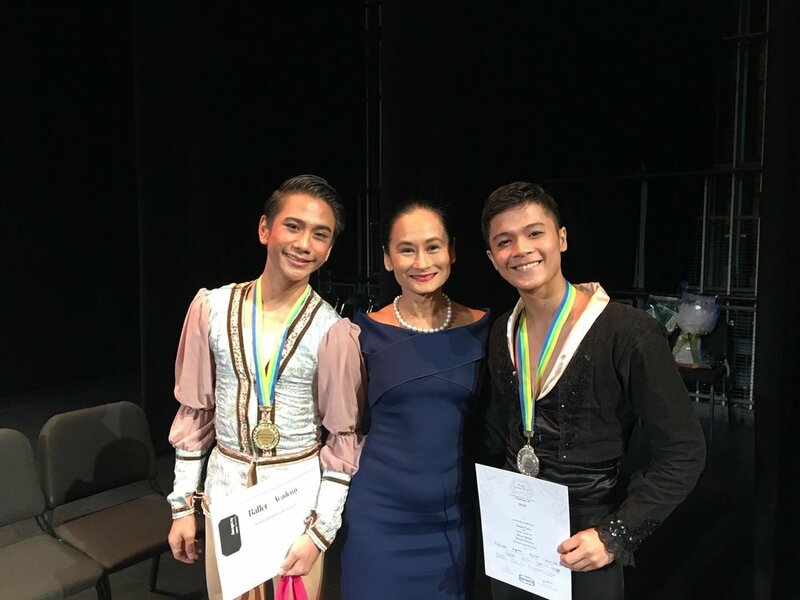 Twenty years later, the school (since rechristened as The Lisa Macuja School of Ballet Manila) indeed continues to welcome girls and boys to its fold – not just every summer but year-round. 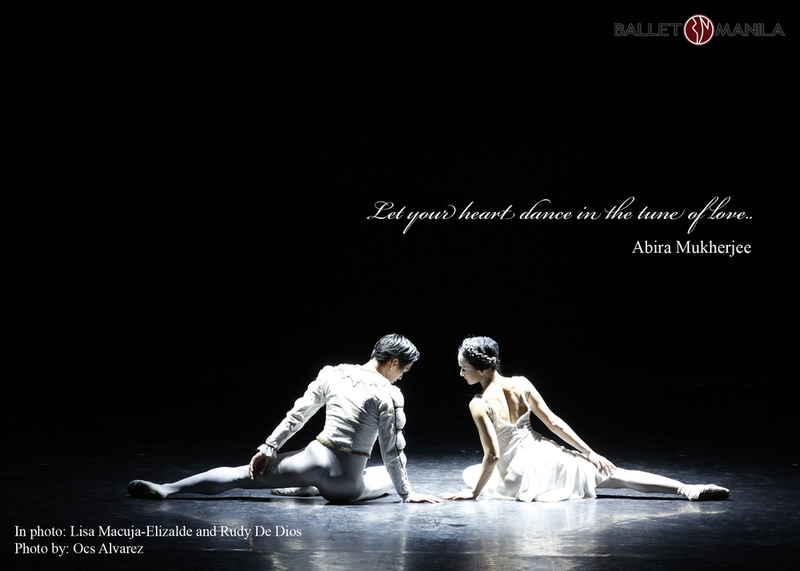 And that studio with a beautiful view remains a place where ballerina and danseur dreams are constantly nurtured.